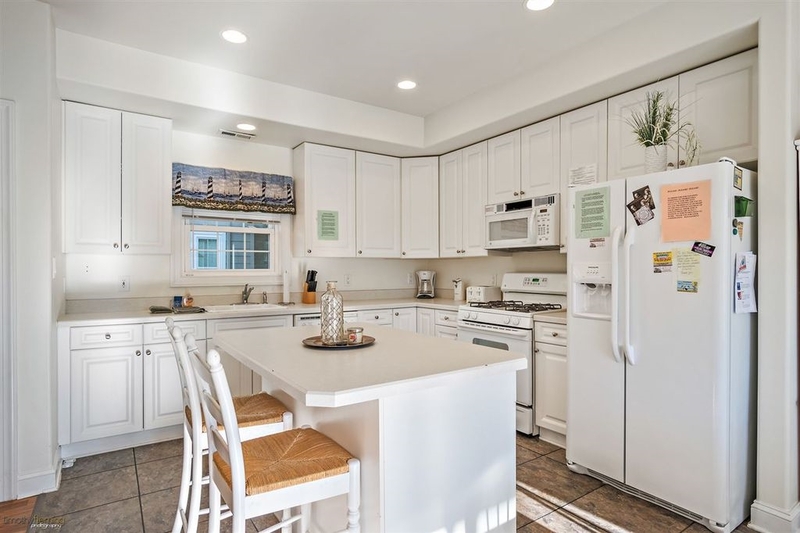 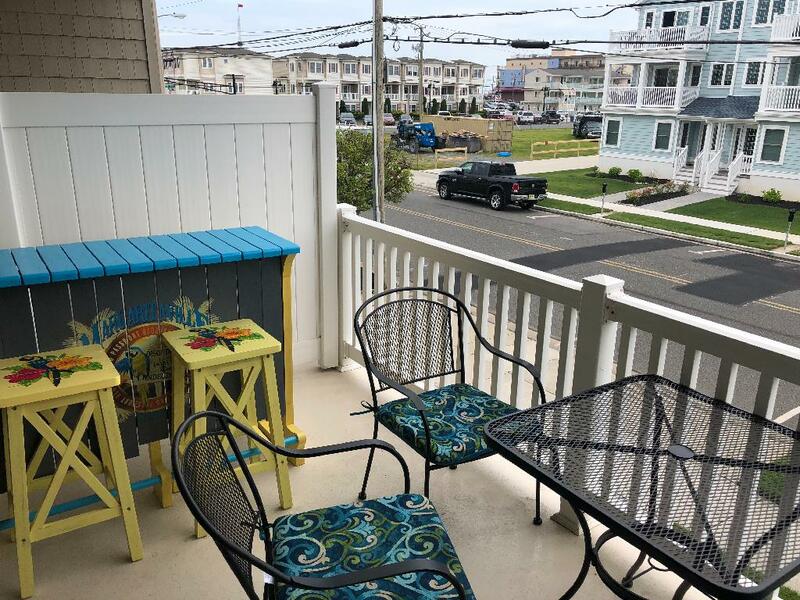 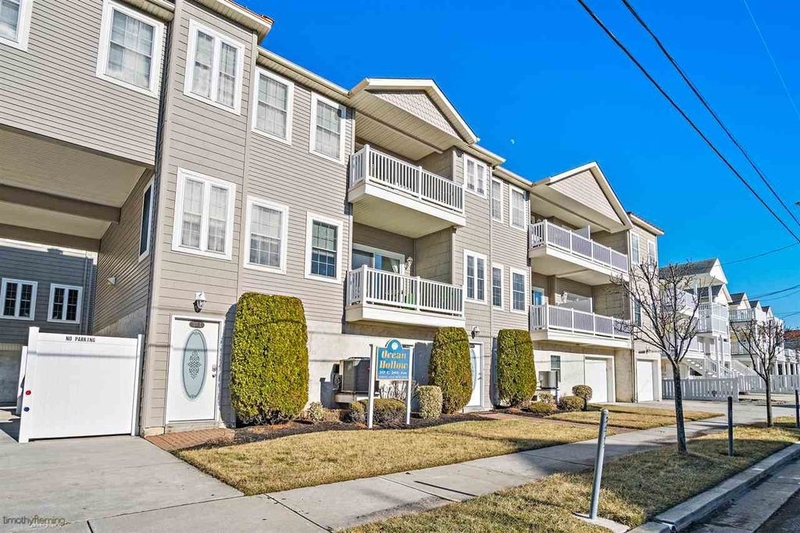 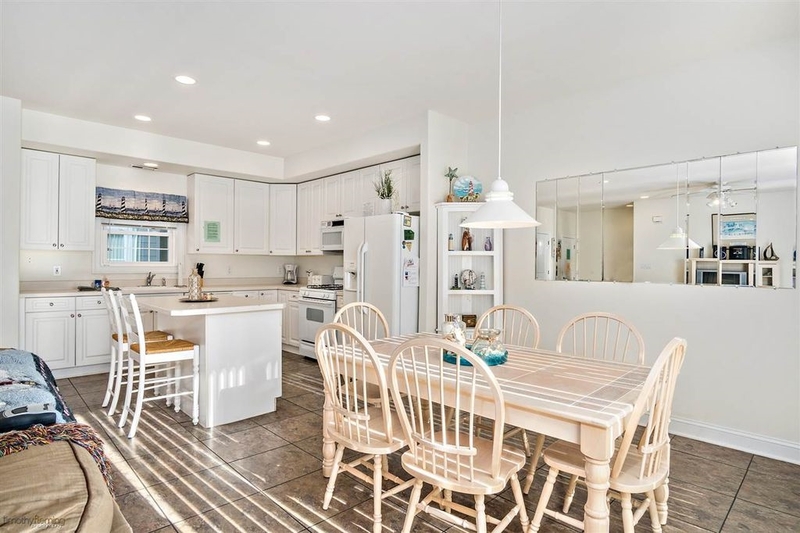 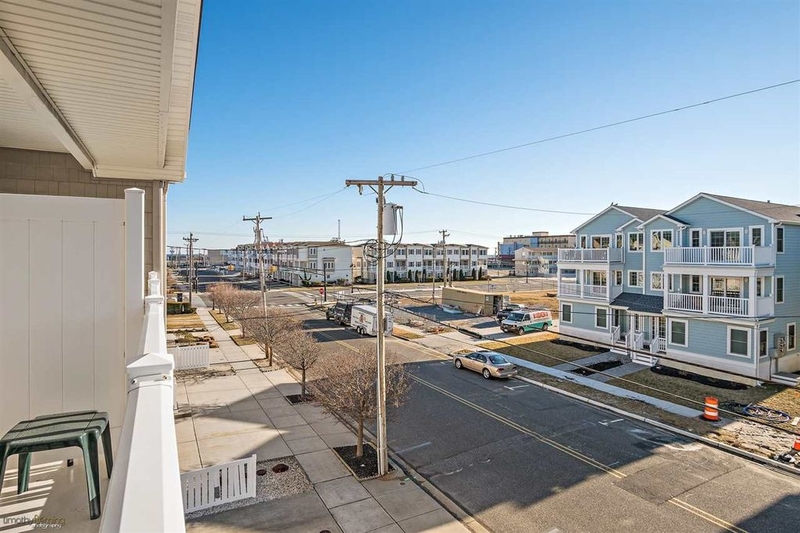 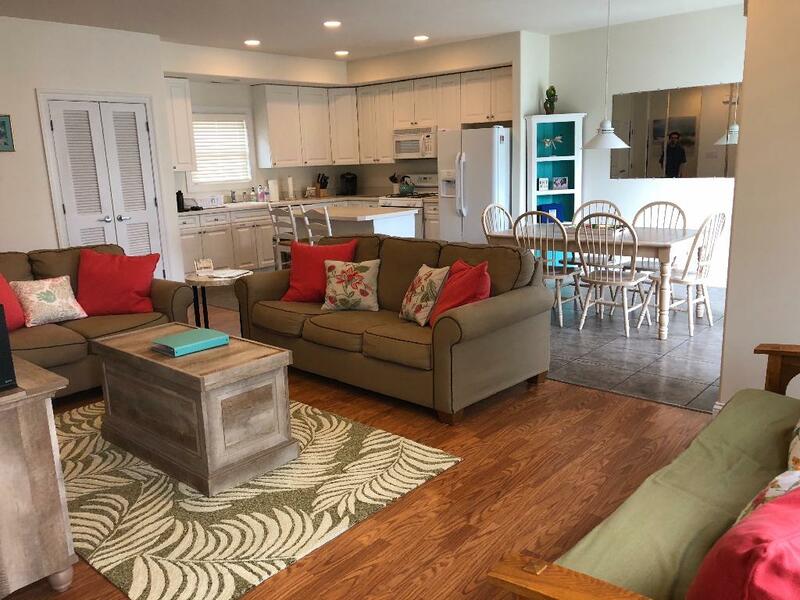 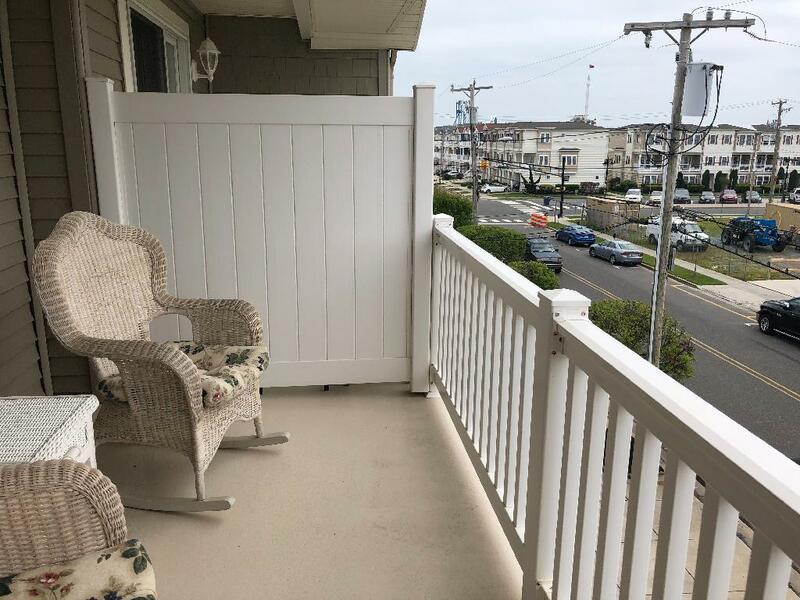 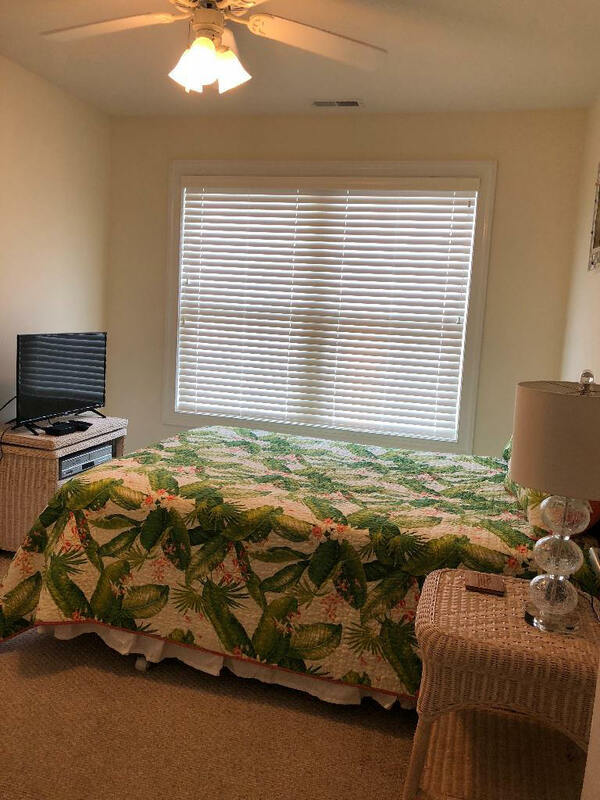 317 EAST 24TH AVENUE - UNIT K - NORTH WILDWOOD RENTALS at OCEAN HOLLOW - Beautiful townhouse one and a half blocks to beach and boardwalk. 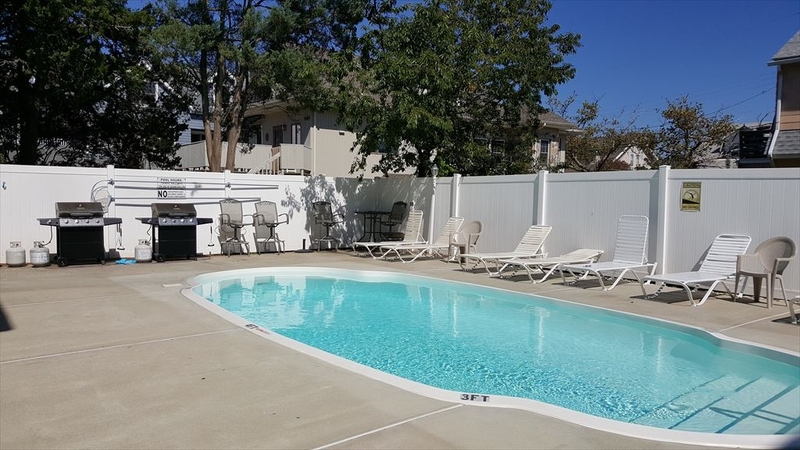 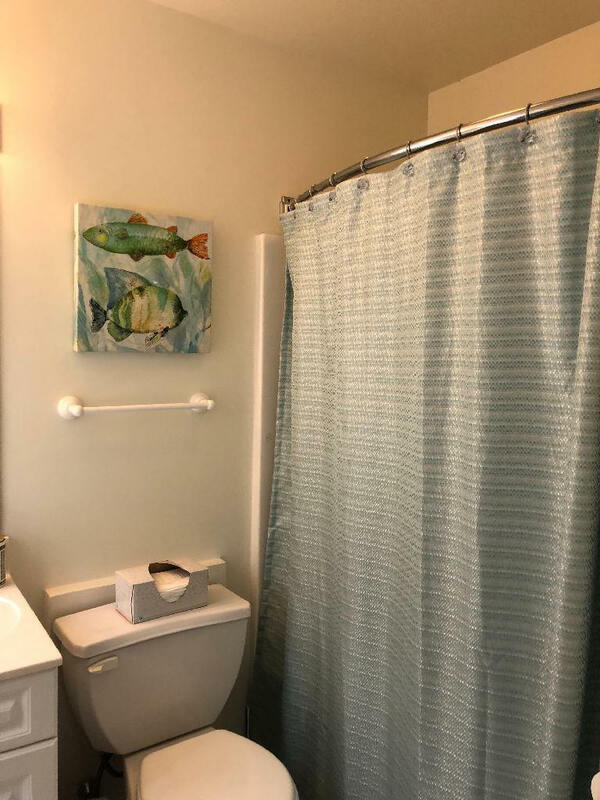 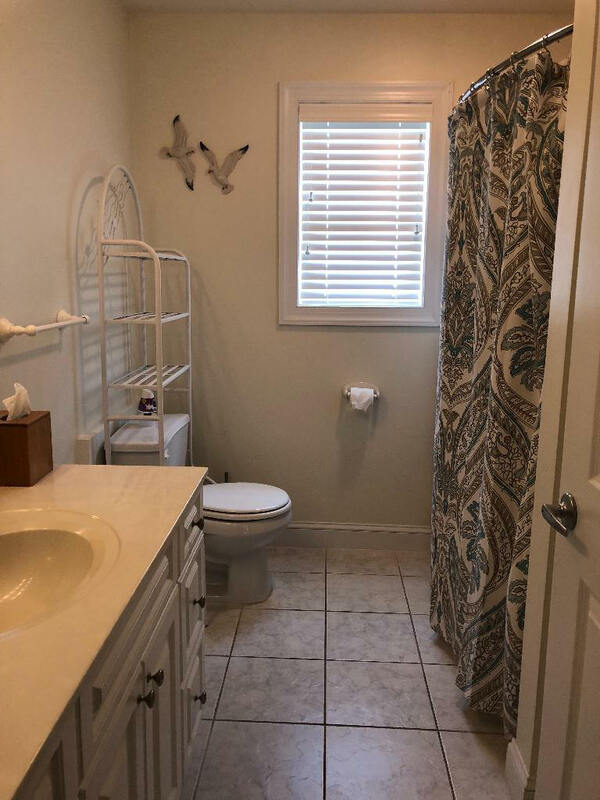 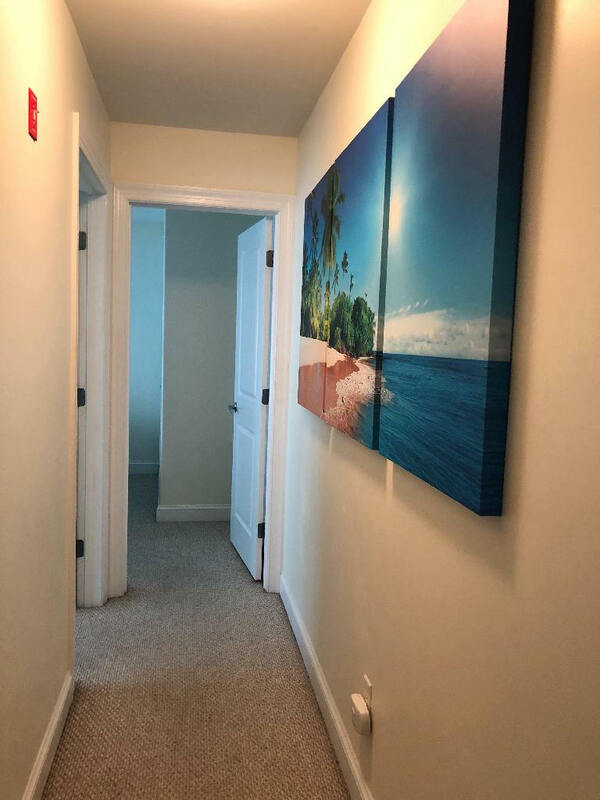 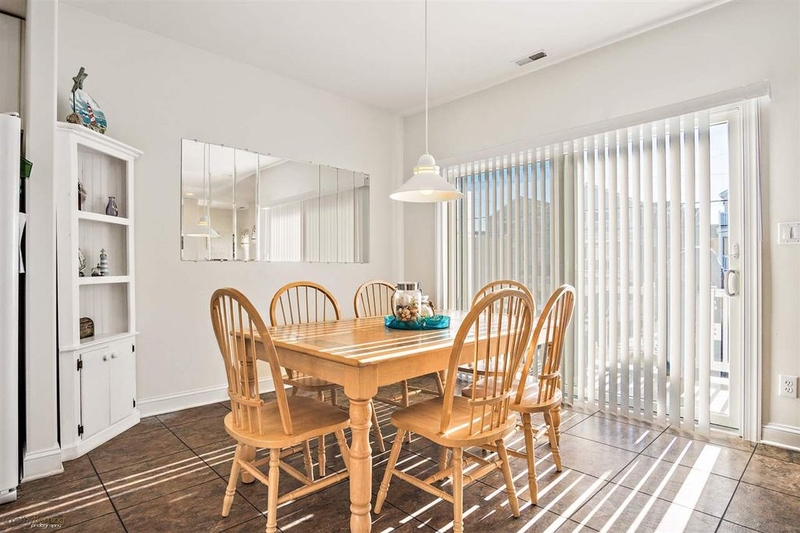 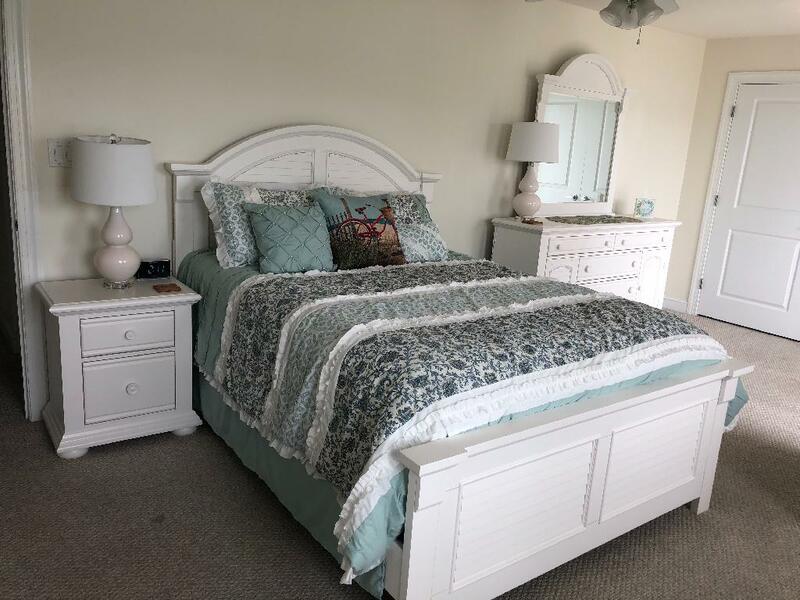 Plenty of amenities for your convenience and enjoyment including an in ground pool in the court yard, 2 car garage, private outside shower, 2 decks to watch sunrise and sunsets. 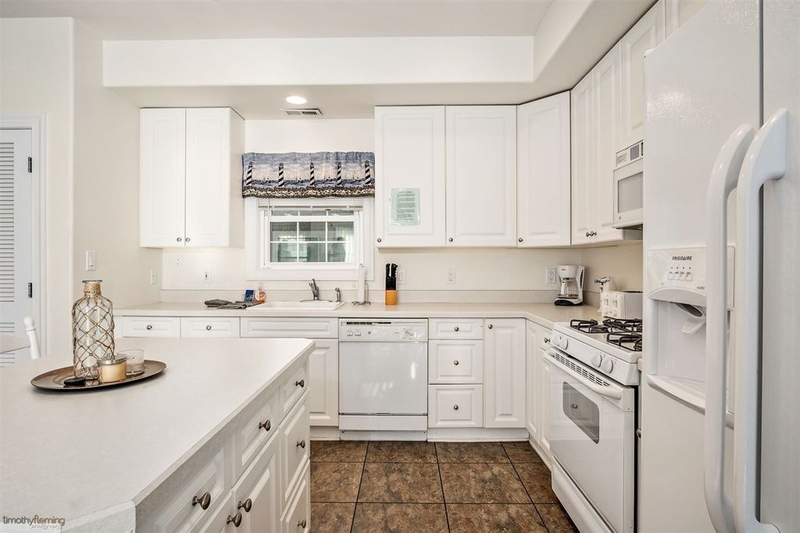 Full kitchen, central a/c, washer/dryer.